Posted: Sunday, December 3, 2017. 9:47 am CST. 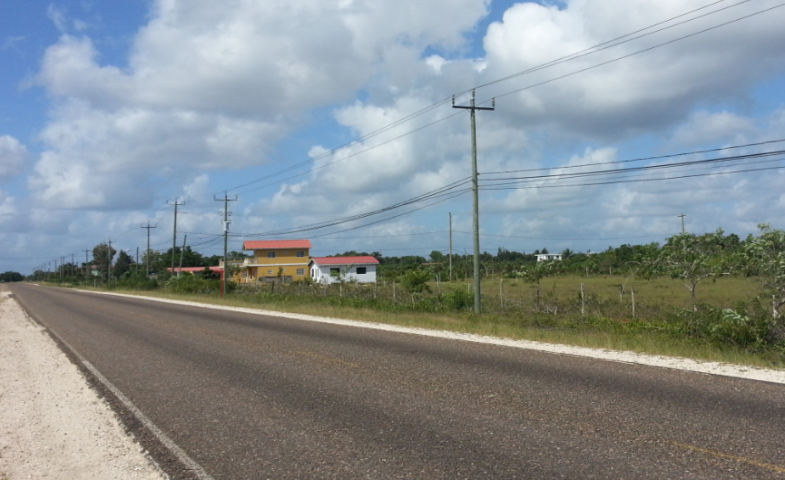 By BBN Staff: A culvert has collapsed between miles 10 and 11 on the Philip Goldson Highway. As a result, motorists are asked to exercise caution. NEMO and Transport Minister, Edmond Castro, today advised that Transport and Ministry of Works officials are working to resolve the issue.